Everlast Service’s soft landscaping services extend to all aspects of landscaping that don’t require construction. We can plant trees and shrubs, and lay turf to improve the overall aesthetic of your backyard. Soft landscaping is also an excellent way to revitalise a tired garden, without the need for any expensive excavation and construction work. We have a talented team of landscapers on hand, who can assist you with everything, right through from designing the project, to sourcing the materials and cleaning up. That means you only have to deal with one contact and one quote throughout the entirety of the project. Whether your backyard needs a complete facelift, or just a nip and tuck, we’ve got the expertise, experience and skills you need to turn your backyard into a living space. All of our services are completed in accordance with the Everlast Services promise to place customer satisfaction and care first. 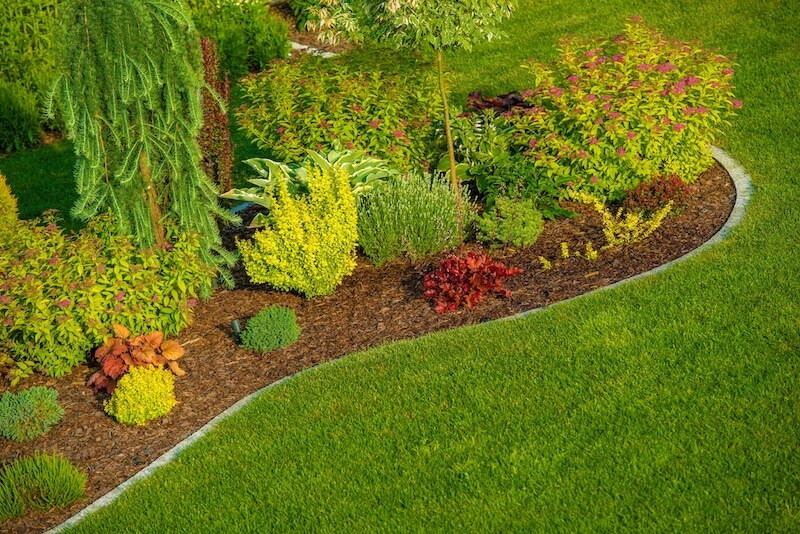 Why Choose Everlast Services for Your Soft Landscaping Needs? We are 100% Australian owned and operated, and committed to supporting the local economy by sourcing local products and providing jobs at our manufacturing plant in Hoppers Crossing. By opting for Everlast Services, you’re making a decision to support the local community. Our premium soft landscaping services don’t come at a high-price, we’re committed to keeping costs low so we can offer our services to as many people as possible. Low quotes don’t mean inferior quality. We’ve been involved in landscaping for over 20 years, we’ve got the skills and knowledge required to analyse your space and ultimately transform it. We aren’t just landscapers, we also offer a fencing, decking and concreting service. Making us your one-stop-shop for all home improvement projects.